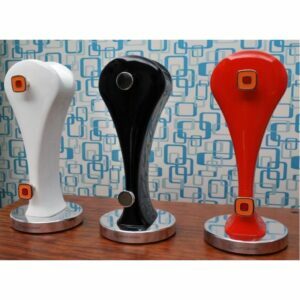 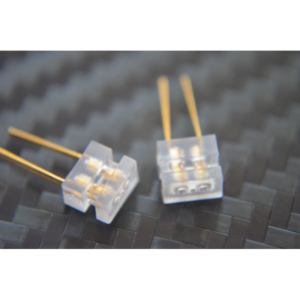 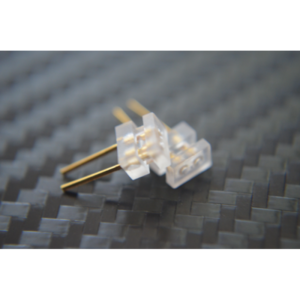 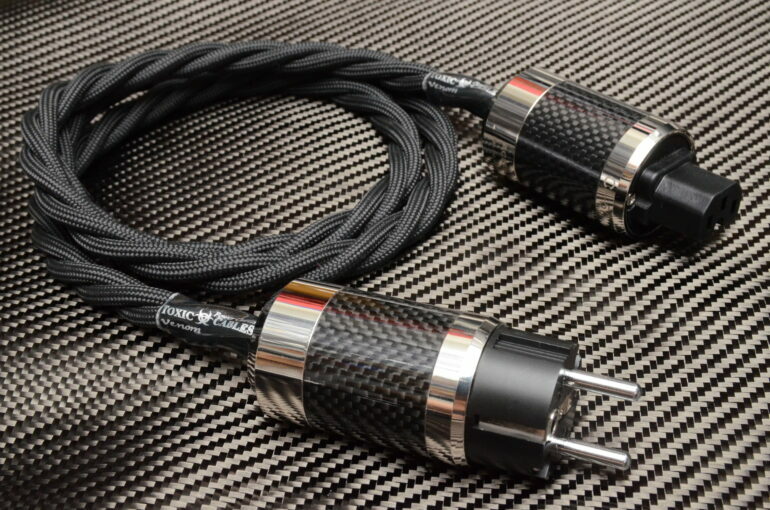 The “Venom” uses stranded Rectangular Cryo treated OCC Silver wires per conductor totalling 16AWG, each conductor is individually shielded so that there is no interference between each other. 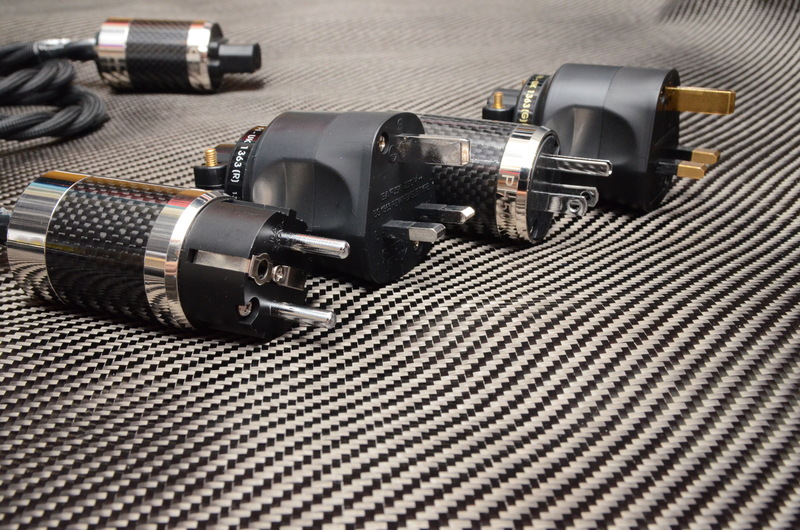 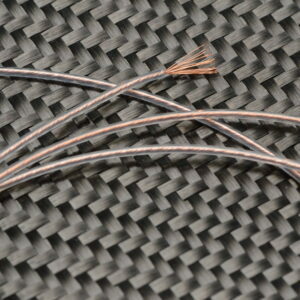 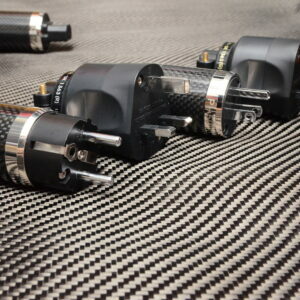 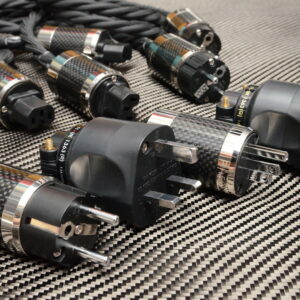 Terminated with high quality Rhodium plated Carbon Fibre IEC and Schuko mains plug. 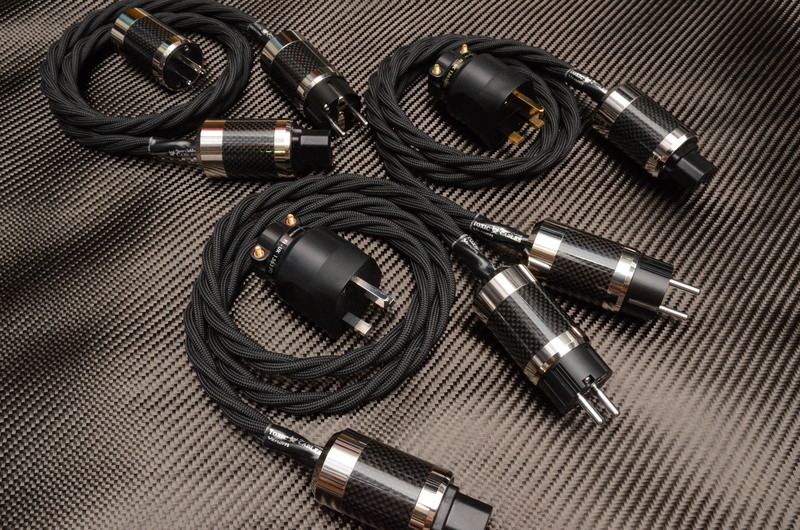 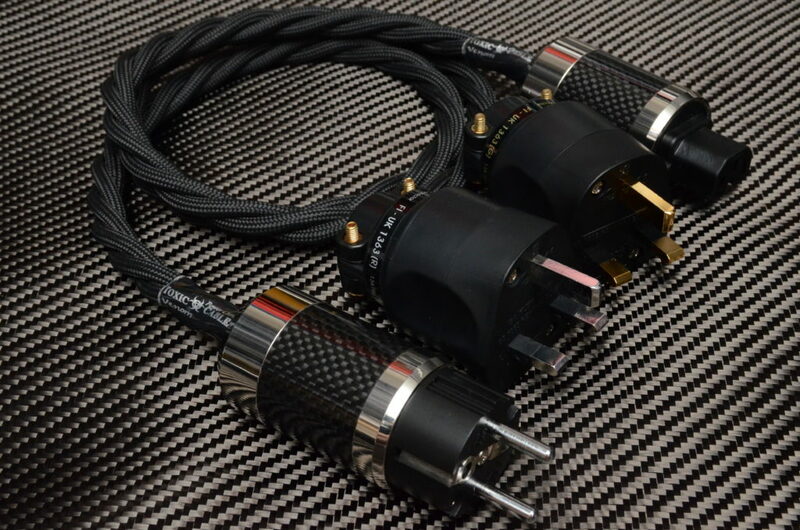 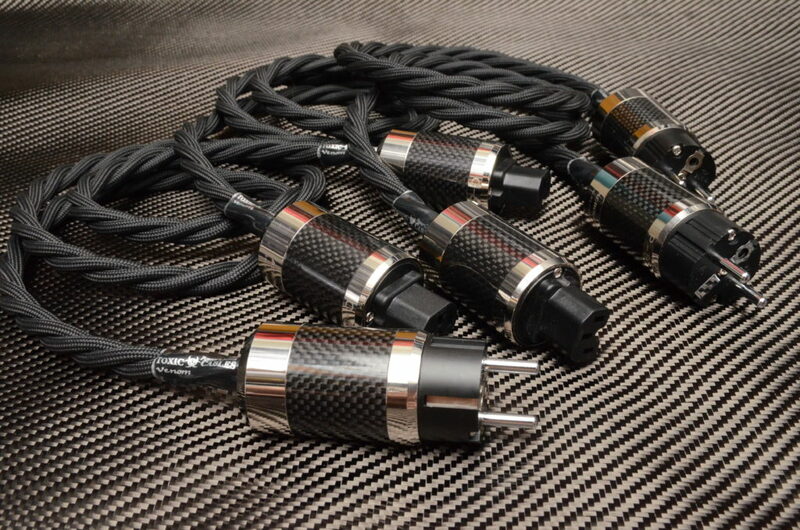 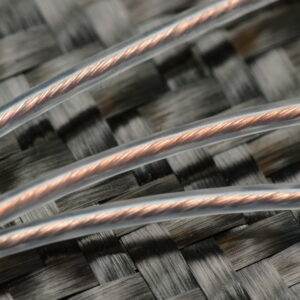 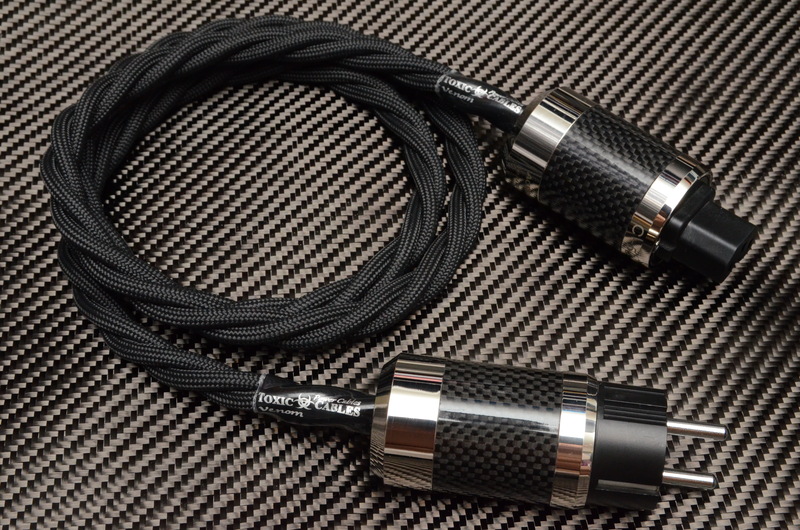 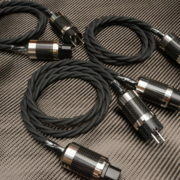 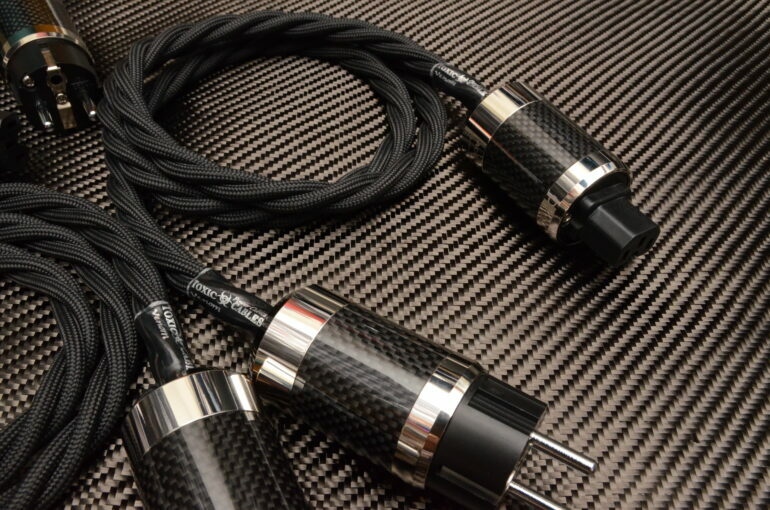 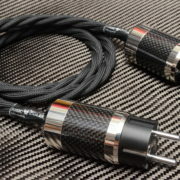 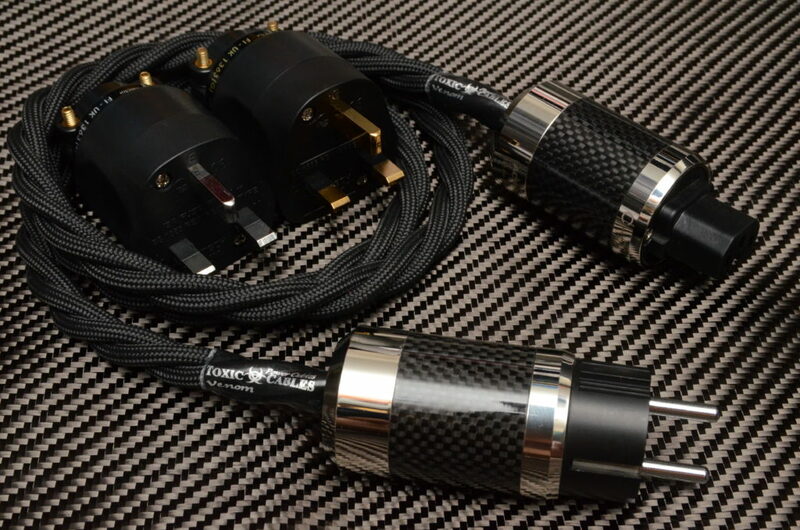 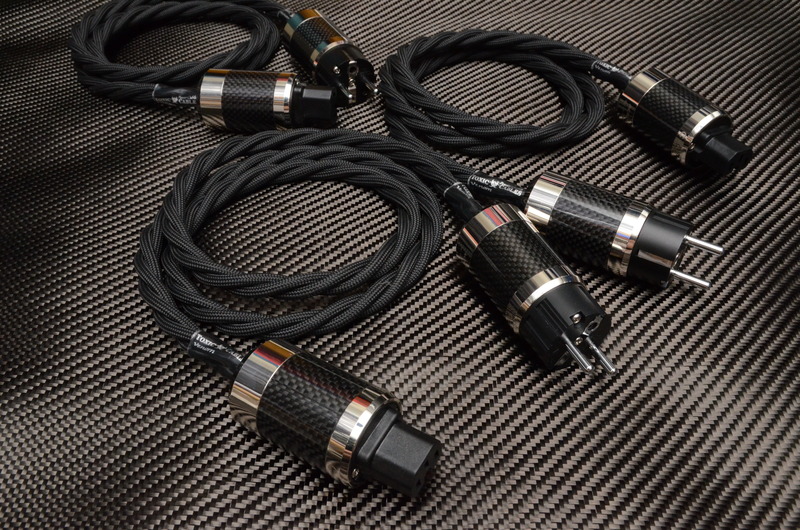 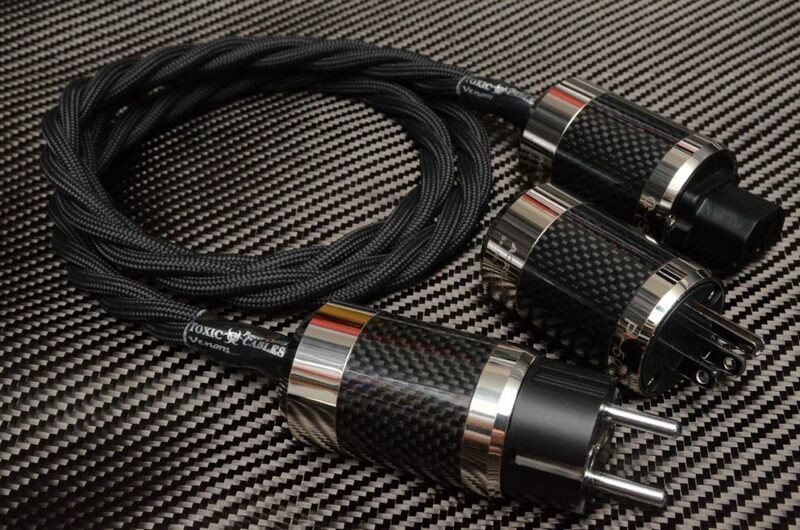 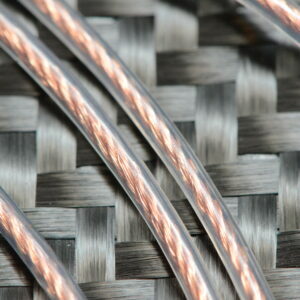 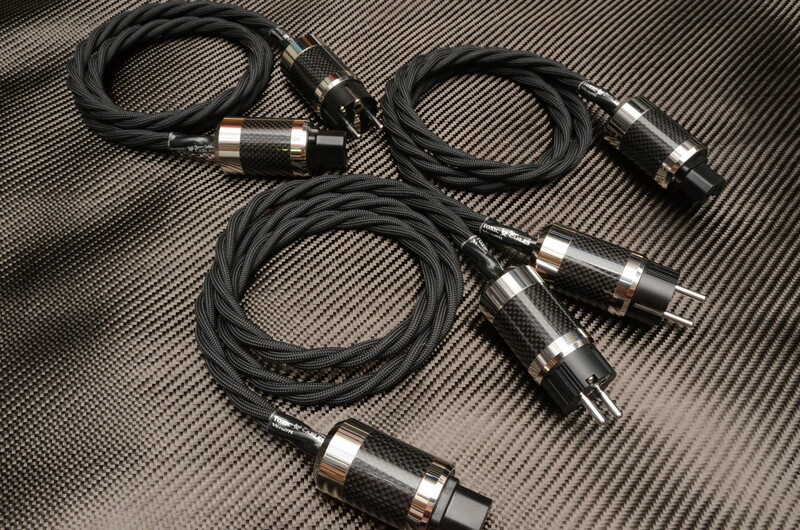 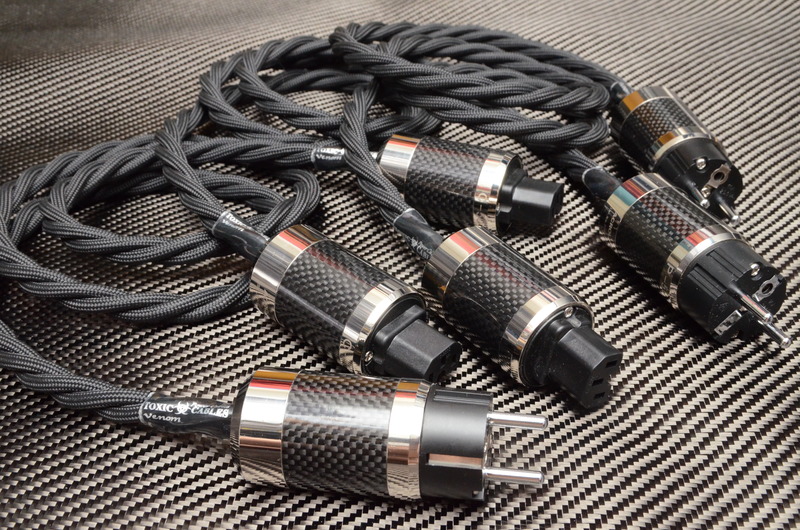 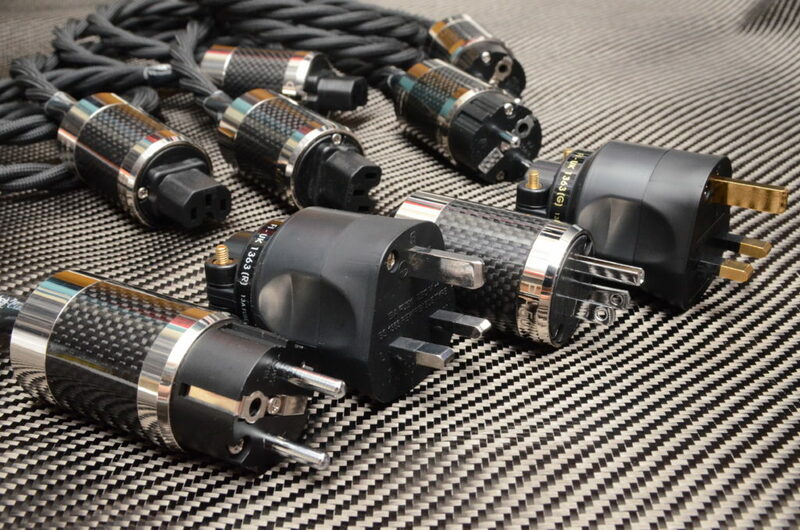 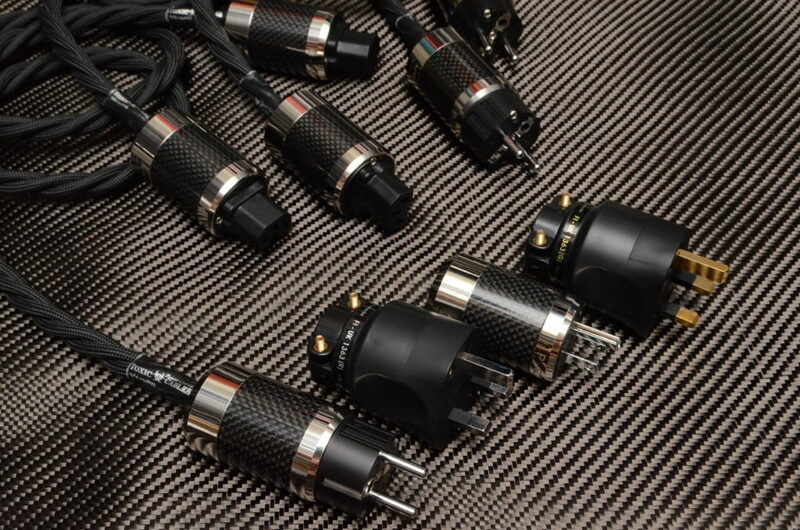 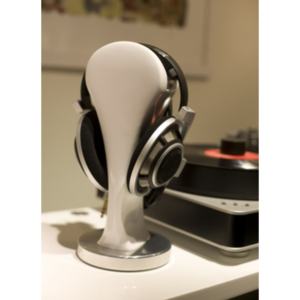 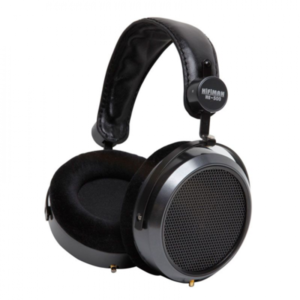 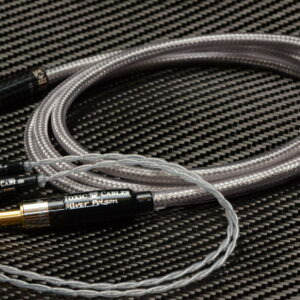 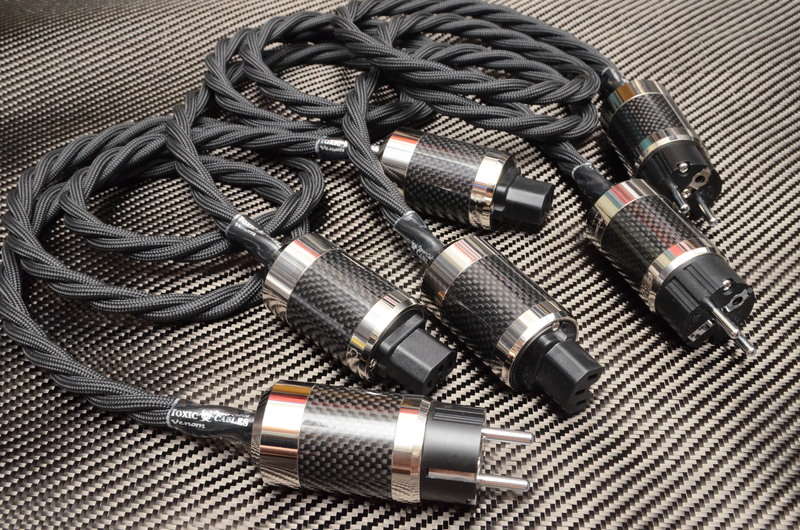 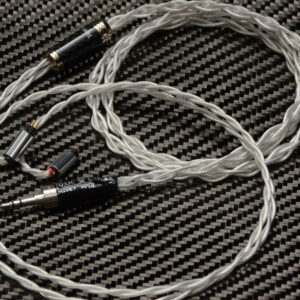 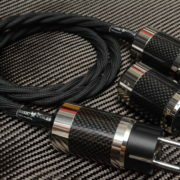 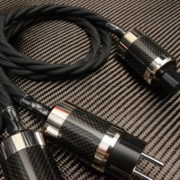 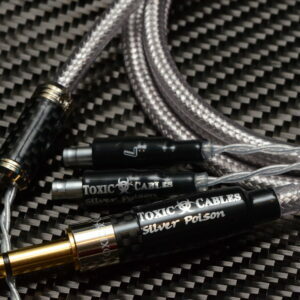 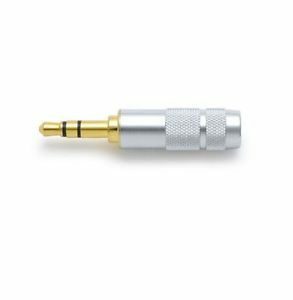 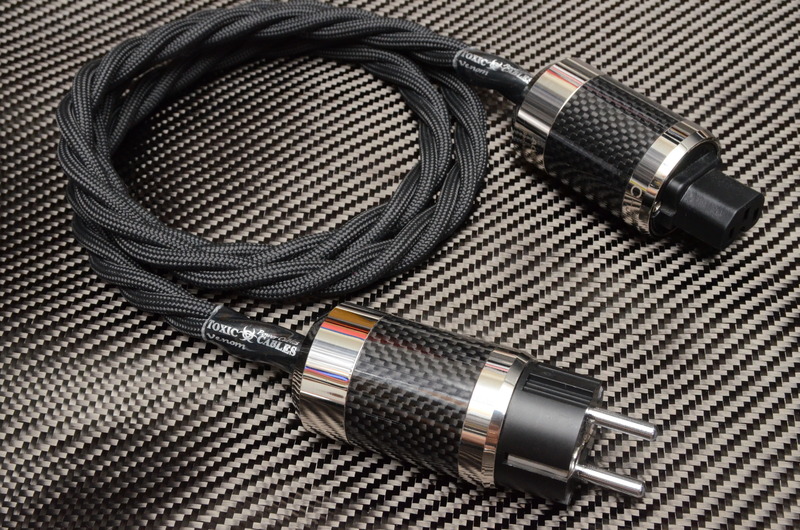 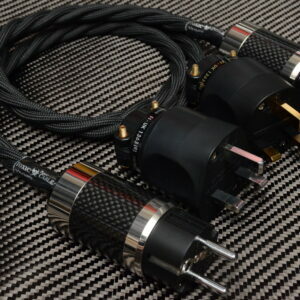 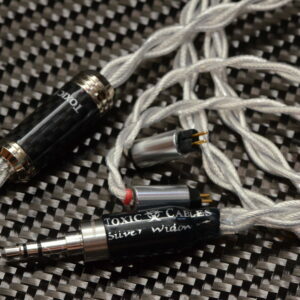 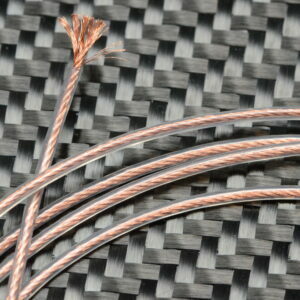 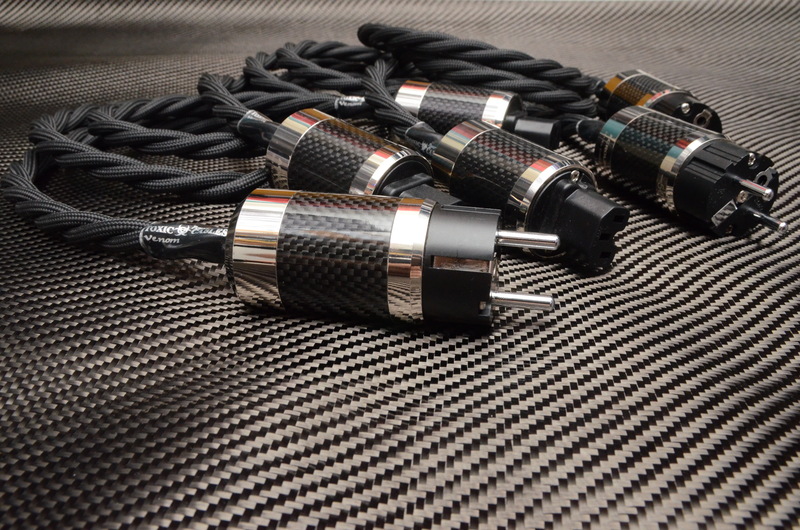 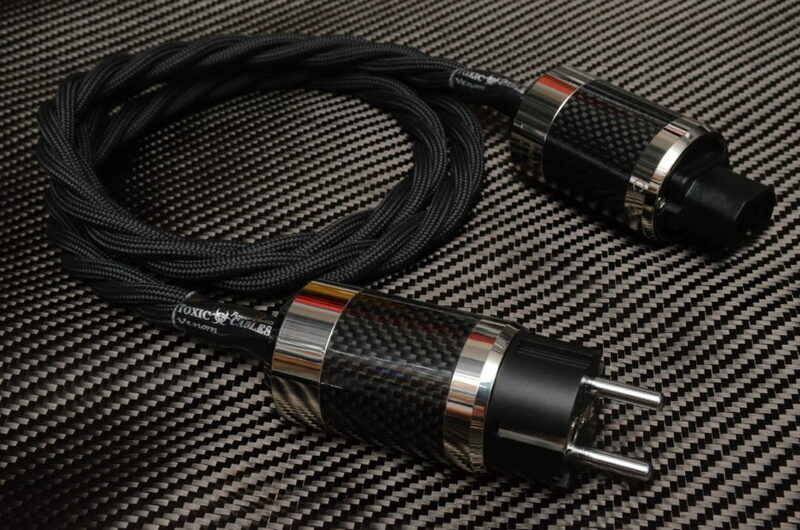 The “Venom” is the first Audiophile Power Cable to use Rectangular Silver wires, some of us know how much of an improvement rectangular silver can make to both speaker and headphone cables and that improvement is as apparent in the “Venom” power cable and we we confident that the Venom power cables are the best Audiophile cables on the market, regardless of price point.